Meet the HTC One A9, a second flagship for 2015, following the less-than-successful HTC One M9 which launched earlier this year. Instead of making their new flagship more powerful than its predecessor, HTC has aimed to improve the user experience this time around. 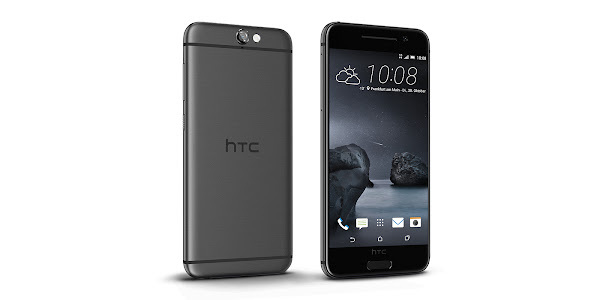 The HTC One A9 features a beautiful all-metal design, measuring 5.74 x 2.79 x 0.28 inches (145.75 x 70.8 x 7.26 mm) and weighing 5 oz (143 g). The 5 inch display on the handset has 2.5D Gorilla Glass 4 protection. HTC has even placed a home button in front, which doubles as a fingerprint scanner. Despite the physical home button, users will still have to rely on the software navigation keys. 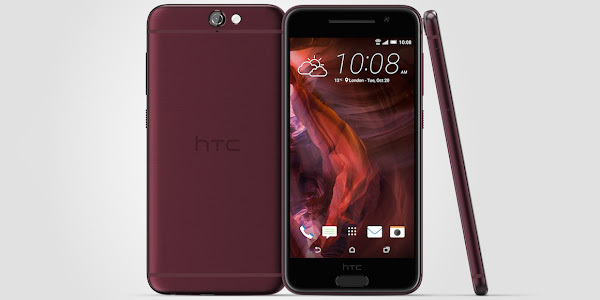 The handset continues HTC's beautiful design philosophies, with smooth rounded edges which are comfortable to hold and handle. The back of the device is slightly arched towards its ends to ensure an easier grip. Unlike other HTC flagships or higher-end midrangers, the A9 has one speaker, which is located on its bottom. Despite is all-metal design, HTC has included a microSD slot on the device, which theoretically supports up to 2TB of additional storage. The HTC One A9 features a 5 inch AMOLED display with a 1080 x 1920 pixel resolution, which results in a 440 ppi pixel density. 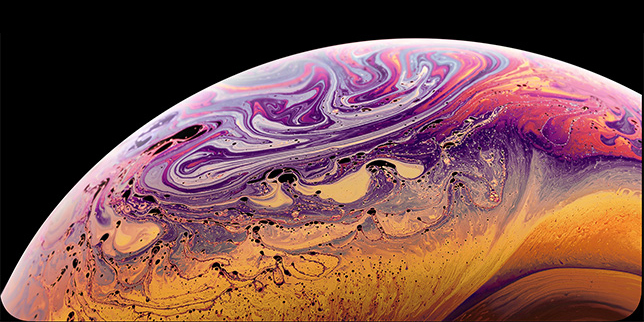 This should help achieve sharp, dense, bright, and vivid content on your display. As we mentioned above, the display has a layer of Corning's Gorilla Glass 4 protection running on the phone's front edge to edge, and rounding off at the ends to keep uniformity with the metal body's soft corners. The HTC One M9 will be offered in two variants - One with 32GB of storage and 3GB of RAM, the other with 16GB of storage and 2GB of RAM. 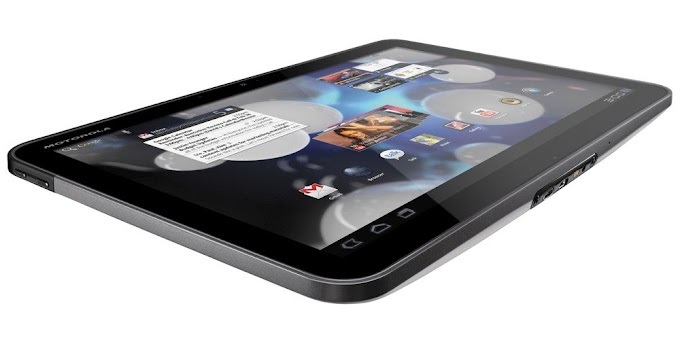 You also get the addition of a microSD card slot for anyone who wants to increase it. Under its hood, there is a 64-bit midrange-class Qualcomm Snapdragon 617 processor. Four of its cores run at 1.5GHz, while the other four are clocked at 1.2GHz. The HTC One A9 is outfitted with a 13MP rear camera, assisted by optical image stabilization to help in low lit scenarios. The camera app includes a Pro mode to help users control ISO, shutter speed and white balance. The rear camera can also capture RAW images, allowing those who are a bit more knowledgeable edit their own photos post-shot. Alternatively, one can use the the phone's own Photo Editor, which has a one-tap enhancer that auto-corrects RAW images. An UltraPixel camera can be found on the front of the device, and promises superior performance in low lit selfies. 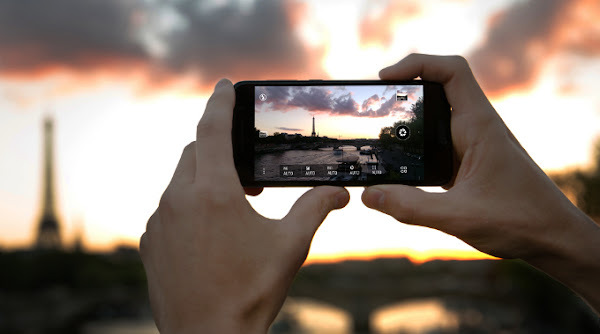 The phone also allows video edits, such as hyperlapse and slow motion, allowing users to create various dramatic effects in clips. The HTC Zoe app is also on board, allowing users to quickly create and share collages. The brand-new Snapdragon 617 sports a X8 LTE modem, allowing for Cat 7 download speeds of up to 300 Mbps and upload of up to 100 Mbps. VoLTE support is also on board and, in the US, the phone will support FDD bands 2, 3, 4, 5, 7, 12, 13, 17, 29. The One A9 comes with the standard micro USB port. It does, however, support fast charging, via HTC's optional Rapid Charger. Qualcomm Quick Charge 3.0 support is also promised to be upcoming in the near future. The One M9 comes with a 2150mAh battery, which should offer a full day of battery life. The additional Marshmallow battery enhancements should help improve the overall battery life on this device. Despite not having the front stereo speakers, the HTC One A9 still features BoomSound. This time around, its incorporated with the headset that comes with the phone, combined with Dolby Audio surround tech. The A9's headphone amplifier is said to deliver “double the output” of other handsets, which should give users more headroom for superior dynamics. HTC will also be selling the HTC Pro Studio Earphones for superior noise isolation and sound reproduction. The HTC One A9 comes with Android 6.0 Marshmallow out of the box, making it the first non-Nexus handset to come with the brand-new version of Android. 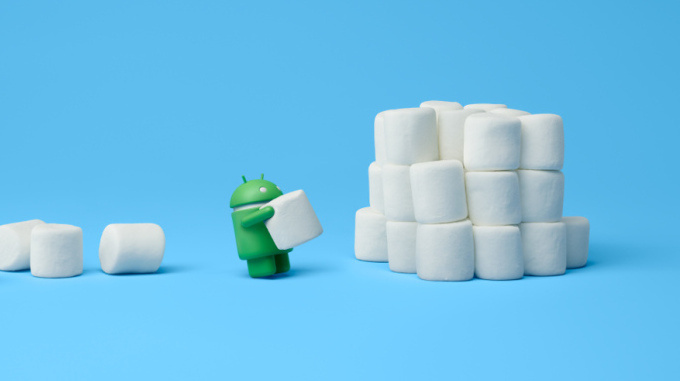 Android Marshmallow features, granular app permissions, native fingerprint support, Google Now on Tap, and Doze mode among other improvements to the platform. Android Pay will work with the phone's fingerprint sensor out of the box. You can expect HTC's Sense UI running on top of Marshmallow, with the recognizable light enhancements to the interface. Additionally, customers that buy the unlocked phone directly from www.htc.com will be able to enjoy timely Android updates - HTC promises that patches will hit the One A9 15 days after any official Nexus update is pushed. Customers in the U.S. will be able to pre-order an unlocked variant of the phone, in Opal Silver or Carbon Gray, as soon as 12:30 pm ET. Carriers should start offering their own exclusive colors soon. Customers who purchase the handset from www.htc.com will also get 1 year protection under the UH OH program, which should net them a replacement unit, should they accidentally damage their phone. The devices will also come with a 6-month subscription for Google Play Music. Additionally, phones purchased directly from HTC will have an unlockable bootloader, without voiding their warranty.